· Take up hiking. While some hiking trails are best left to seasoned hikers, many are built for hikers of all ages and abilities. Men and women who are overweight should not be intimidated by hiking, as even the simplest trails can help them get back on a healthy track. Men and women who incorporate hiking into their regular routines can lower their risk of heart disease and improve their blood pressure and blood sugar levels. The American Hiking Society also notes that research has shown that hiking can positively affect mood by helping to combat the symptoms of stress and anxiety. · Ride a bike to work. Adults whose homes are in close proximity to their offices may want to try riding a bike to work instead of relying on their cars or mass transportation. Cycling improves cardiovascular fitness and increases muscle strength and flexibility. In addition, the stress-relieving properties of exercise can certainly be ascribed to cycling, which may even help adults prevent stressful episodes by relieving them of the burden of sitting in rush hour traffic. 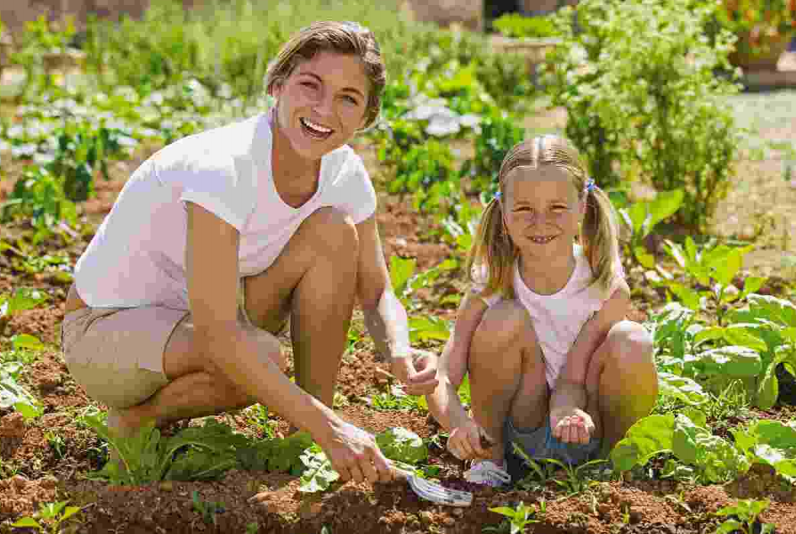 · Grow your own foods. While the cost of fruits and vegetables may not be busting your monthly budget, growing your own fruits and vegetables is a cost-effective way to find more time for the great outdoors. In addition, a study from researchers in the Netherlands suggested that gardening is better for fighting stress than reading indoors. Nature awaits, and adults should know that some playtime in the great outdoors is not just for kids.